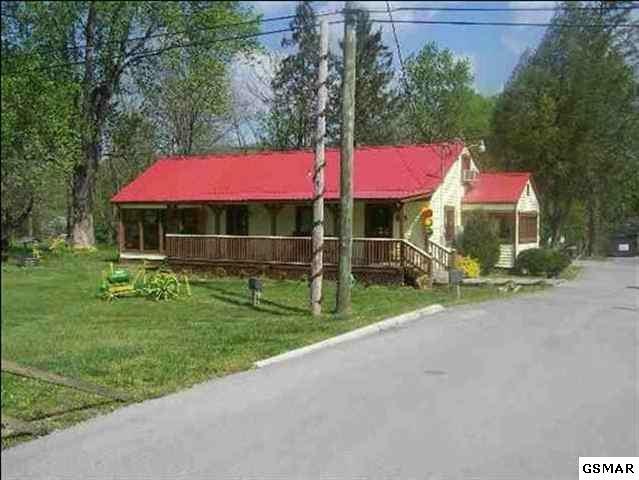 Terrific location and road frontage presents a great opportunity to build a business. 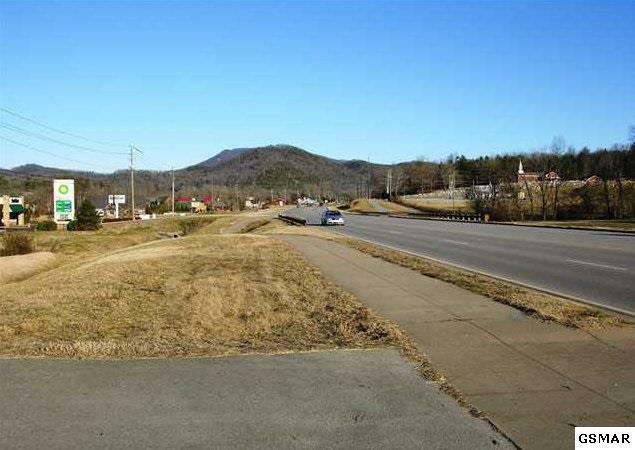 Wonderful location with high visibility, approx 480' of road frontage on Lamar Alexander Parkway (Hwy 321), plenty of paved parking. 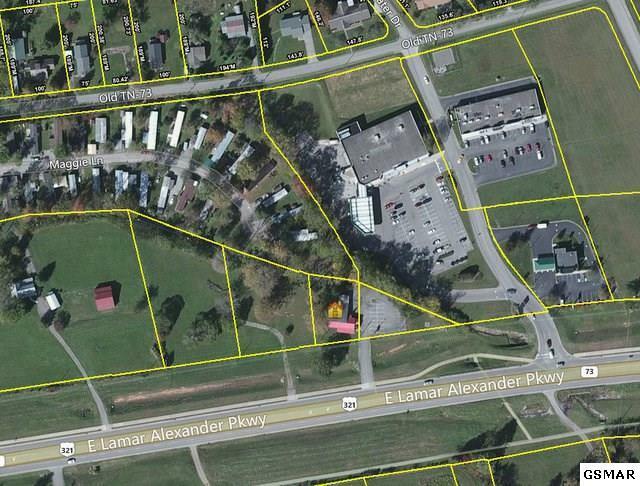 3 adjoining parcels being sold, one with building. 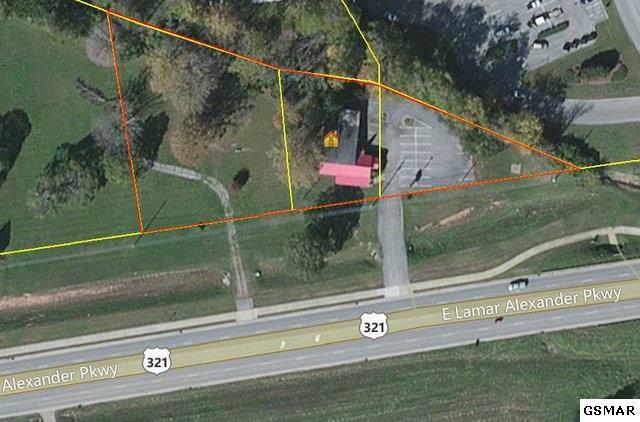 Property adjoins new Dollar General as well as strip center.